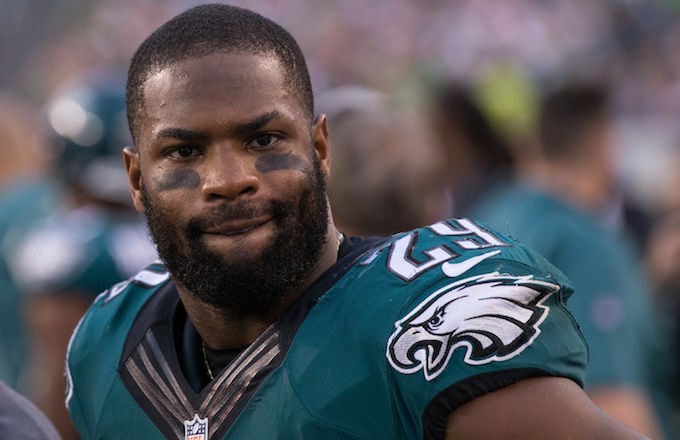 After just one season with the Philadelphia Eagles, DeMarco Murray will be traded to the Tennessee Titans this week, according to ESPN’s Adam Schefter. 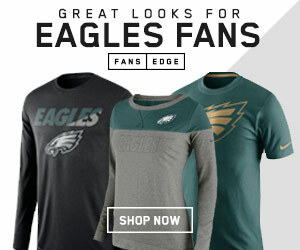 After signing a lucrative five-year, $42 million deal with the Eagles in 2015, Murray was never able to find his place in former head coach Chip Kelly’s system and got demoted to the fourth-string running back, thanks to the emergence of Ryan Mathews and Darren Sproles in their limited roles. Schefter is reporting that the deal will not be finalized until Wednesday when the new league starts.